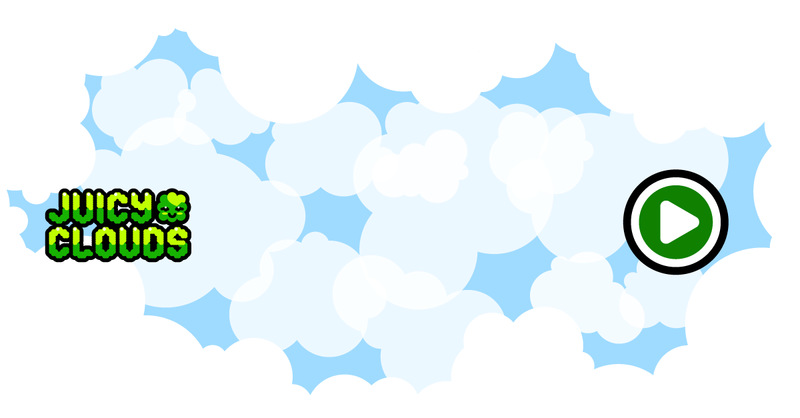 Back to basics, in this week’s free Juicy CLouds space level your challenge is to plan how to make the juice clouds juice hit the glasses despite a very cloudy sky. This is a classic setup, this was how we first started making levels for Juicy Clouds before funnelbries and filterpigs even existed in our minds. Hope you enjoy it and keep playing! !